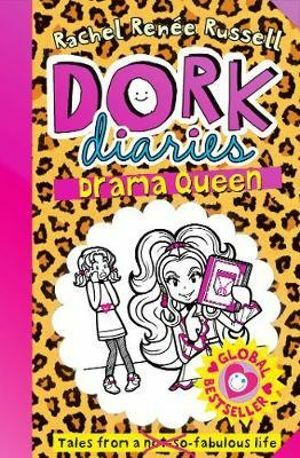 This was the first Dork Dairies I ever read. It is the best book ever it is good for ages between 10-12. Do you get missing thing, well at least you are not the only one. Strap yourself in for a very good book. This book is great!! I love how Mackenzie takes over!! I definitely recommend. I love you book drama queen! I gave it a 4 since maybe you could stop using so much :( and (: and maybe use :D or <3 or ;( or just ;) but besides that I love it!!
. It has a lot of information in it.